Just about every NFL player grew up playing under the bright lights of their high schools on Friday nights, and later this month, the Chicago Bears will get to experience that feeling again. That’s because the Bears are planning on holding a practice at Warren Township High School on Saturday, Aug. 20. 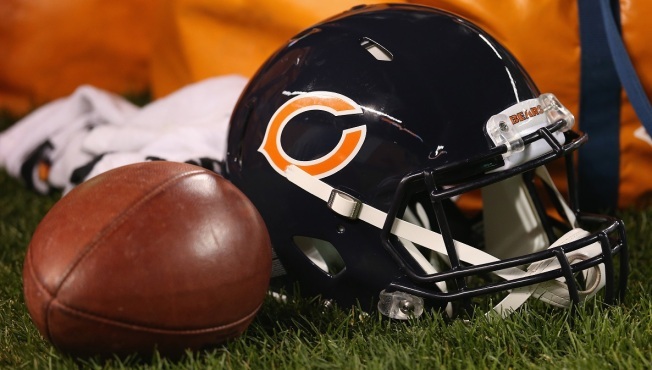 The high school, located in north suburban Gurnee, will host the Bears for a practice open to the public, and the team is going to bring some serious fun to the proceedings. "The 2016 Varsity Bears – High School Takeover will deliver a rare opportunity for local Bears fans in Gurnee, Illinois, and surrounding communities to see the Chicago Bears practice on their turf," the team said in a release. "In addition to the team practice, fans and their families will enjoy activities, games, autograph opportunities, and entertainment, including fireworks after practice." Tickets to the event are free and limited. The Bears have had to practice at a high school previously during the preseason, but it wasn’t by choice. Back in 2011, the team experienced a power outage during training camp at Olivet Nazarene University, so they packed up their gear and moved down the street to Bradley Bourbonnais Community High School.